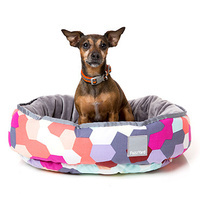 As they say, this bed is cool as the other side of the pillow! 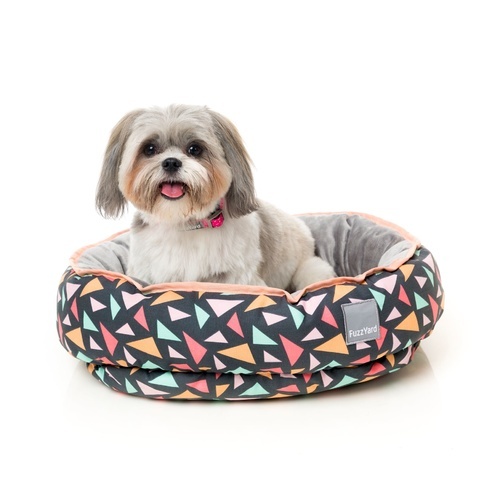 Simply gorgeous printed fabric with a soft tone plush create this wonderful bed. 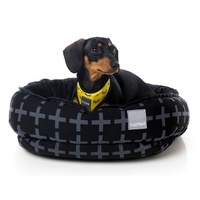 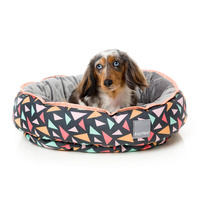 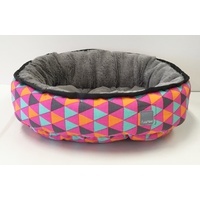 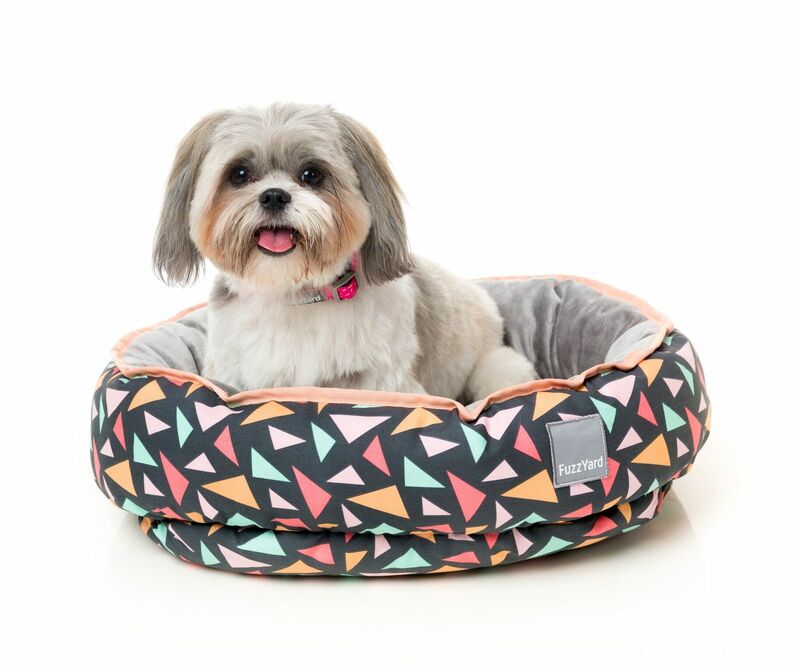 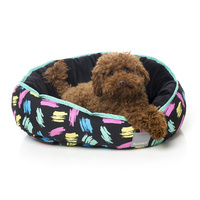 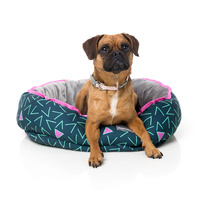 Our reversible pet beds are filled with our famous feather-soft filling and are fully machine washable.